Rodmaker George Maurer has built some of the finest and most innovative bamboo rods seen in a generation. He has imparted this knowledge to his student, Bernard Elser, who explains this exacting craft in simple, precise steps, from selecting culms of bamboo to varnishing your finished rod. Each chapter begins with a summary of the process, a list of tools, and the time needed to complete the steps described, as well as photographs and illustrations illuminating key points throughout the book. Expert knowledge and advice for a range of different rod designs will prove instructive to novices, hobbyists, and even the most experienced rodmakers alike. While bamboo enjoys newfound popularity, the tools and supplies needed to craft it remain difficult to find. 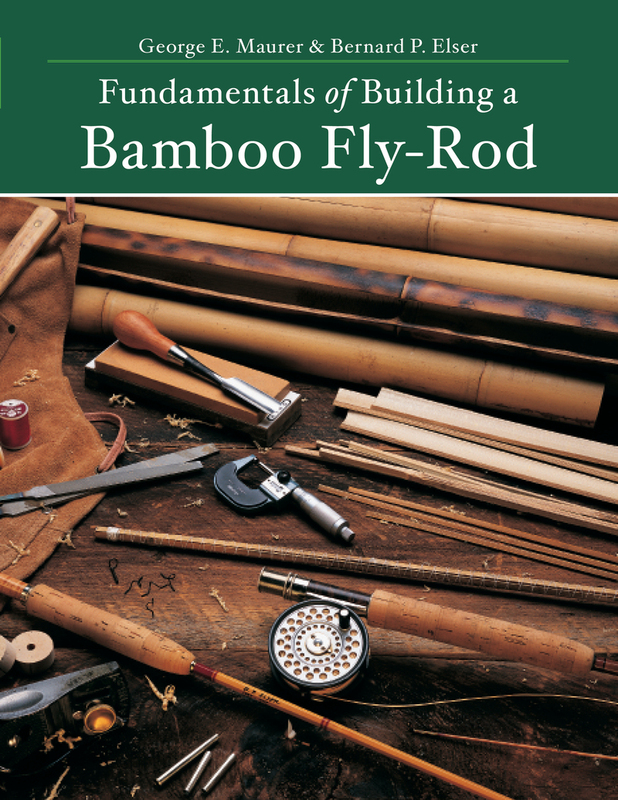 Now, with Fundamentals of Building a Bamboo Fly-Rod , it is possible to create your own heirloom–quality bamboo fly rod. All that’s needed is patience, a steady hand, and Maurer and Elser’s clear, detailed instructions. Bernard P. Elser, a technical writer by trade, has apprenticed with master rod-builders George Maurer and Art Weiler. He lives in Somerville, New Jersey. George E. Maurer, a professional rodmaker, sells his rods and teaches his art through his company, Sweetwater Rods. His home is in Lenhartsville, Pennsylvania.